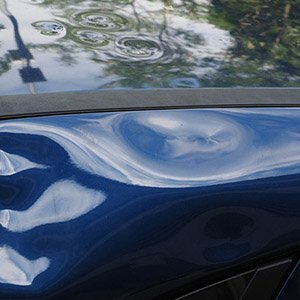 Car dents large or small – we can help. Melbourne is known for its freak hail-storms in the middle of summer. If your car has been caught up in one – don’t fret, using our paintless dent removal system we will get your car back into shape. Paintless dent repair is the method of removing dents and creases from the body of a car without disturbing the paintwork.